As a parent I try to keep my family safe by checking product recalls and safety news from consumer product safety commission (CPSC). Every time the CPSC announces a product recalls I update my site so every parent can get updated. You can always check our product recall finder to search for product recalls before you buy. 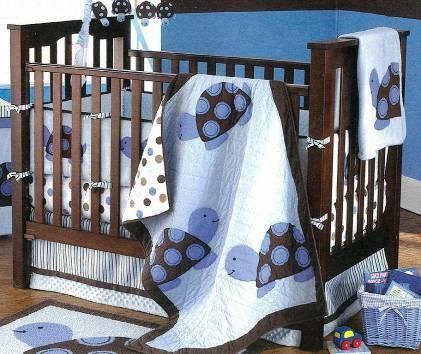 Nan Far Woodworking Recalls to Repair Drop-Side Cribs Due to Entrapment, Suffocation and Fall Hazards. Sold Exclusively at jcpenney. The U.S. Consumer Product Safety Commission, in cooperation with the firm Nan Far Woodworking Co. Ltd., of Taiwan, announced on April 12, 2012 a voluntary recall of about 16,700 Rockland Furniture Drop-side Cribs. How do you keep the safety of your family ?